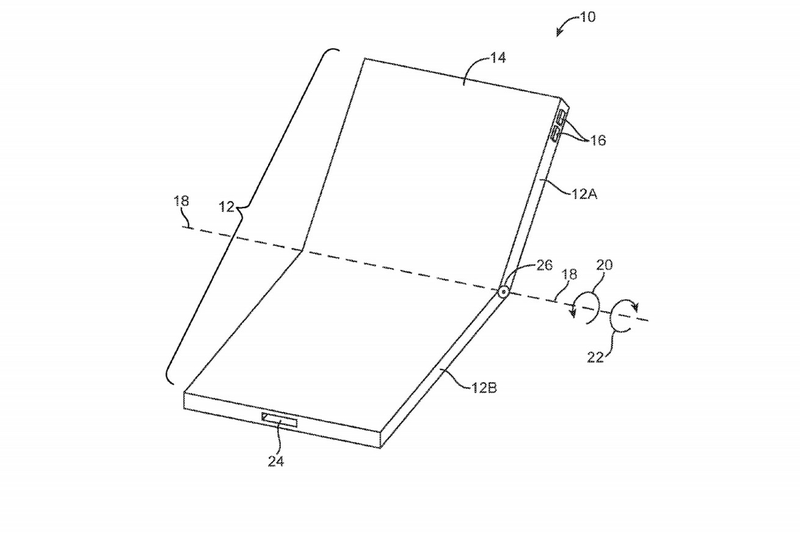 Apple has drawn a blueprint of its own foldable smartphone in a patent application published last week. The design plans were filed back in October and indicate Apple has also been considering a foldable phone for quite some time. Just yesterday, Samsung officially launched the Galaxy Fold, a foldable phone that costs just under $2,000, ushering in the foldable trend as the latest shift in the smartphone sector. Huawei has also confirmed it plans to launch a 5G foldable phone, likely during Mobile World Congress next week.